Make your home feel a lot more stunning and modern by introducing this beautiful Teak Root Cabinet Rustic 1 Drawer & 2 Doors. This cabinet has 1 drawer and 2 doors, making this a very practical as well as a stylish piece. 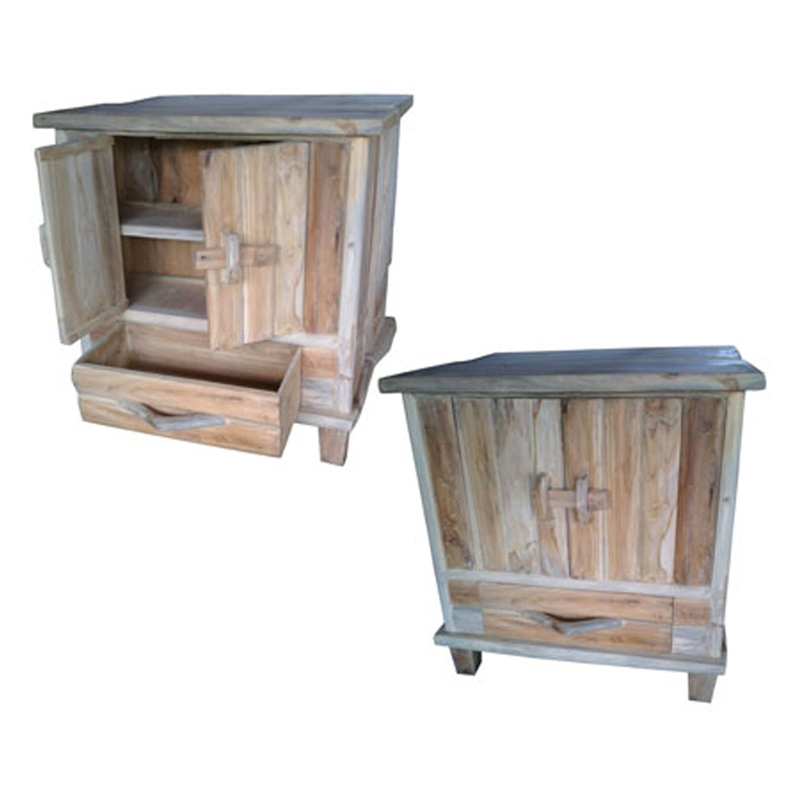 This product is created from a stunning teak root material.